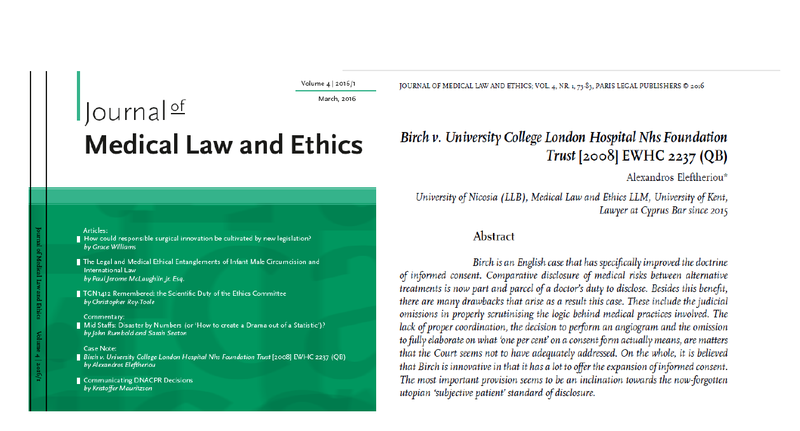 Birch is an English case that has specifically improved the doctrine of informed consent. Comparative disclosure of medical risks between alternative treatments is now part and parcel of a doctor’s duty to disclose. Besides this benefit, there are many drawbacks that arise as a result this case. 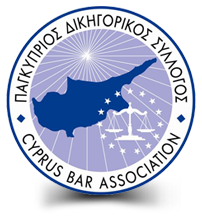 These include the judicial omissions in properly scrutinising the logic behind medical practices involved. The lack of proper coordination, the decision to perform an angiogram and the omission to fully elaborate on what ‘one per cent’ on a consent form actually means, are matters that the Court seems not to have adequately addressed. On the whole, it is believed that Birch is innovative in that it has a lot to offer the expansion of informed consent. The most important provision seems to be an inclination towards the now-forgotten utopian ‘subjective patient’ standard of disclosure.